Common Poorwill. Photograph by Allan J. Sander. (Williamsburg, VA) Nightjars are an enigmatic group of bird species that includes the Common Nighthawk, Whip-poor-will, Chuck-will’s-widow, Common Poorwill and others that are active only at night. There is a shared belief that these species are rapidly declining and in need of conservation. However, very little information exists on their biology including population trends because of the difficulty in studying their nocturnal lifestyle. To overcome this problem, The Nightjar Survey Network was initiated by the Center for Conservation Biology in 2007 as program to engage volunteers to collect data that provide a pulse on population trends and that describe how the composition of habitats in a landscape influences abundance and distribution. Together, these data sources provide clues into promoting meaningful conservation strategies for nightjars. The Center for Conservation Biology has launched a new website for the Nightjar Survey Network program at http://www.Nightjars.org. 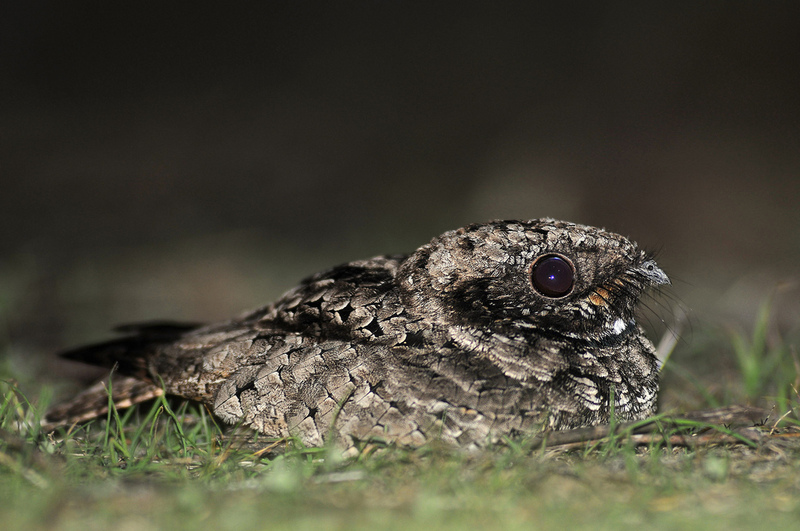 The new website makes it easier to explore and submit Nightjar Survey data that is being collected throughout the nation. Online map applications and tabular depictions of all survey data are available as well as personal user tools such as online data entry and locations of survey stopping points. We feel this new website will help deliver results of the Nightjar Survey faster and more detailed than ever before. The success of the program has relied entirely on volunteer participation. Since 2007, volunteers have collected data on 7,976 individual nightjars across 600 survey routes. 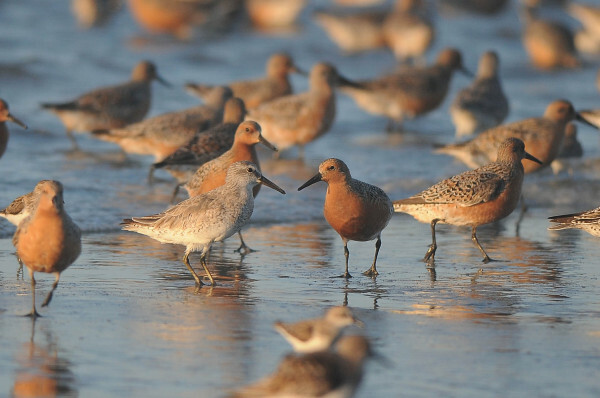 This is a remarkable achievement given that the survey period is unlike most citizen-science project because it requires volunteers to survey birds at night and into the pre-dawn hours of the morning. 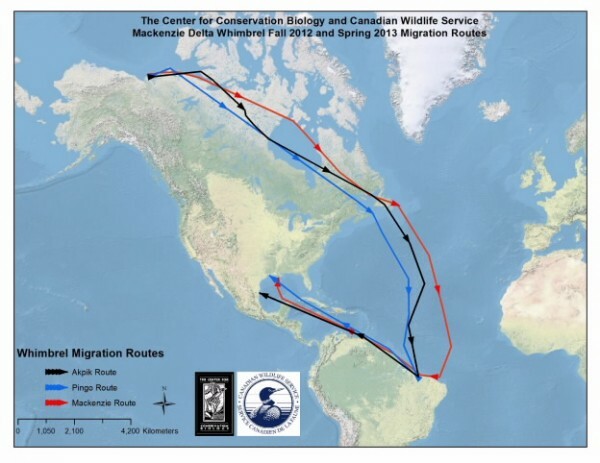 Volunteer efforts has enabled the tracking of a species such as the Mexican Whip-poor-will that is sensitive to climate change, and describing how urbanization affects Eastern Whip-poor-wills and Chuck-will’s-widows. 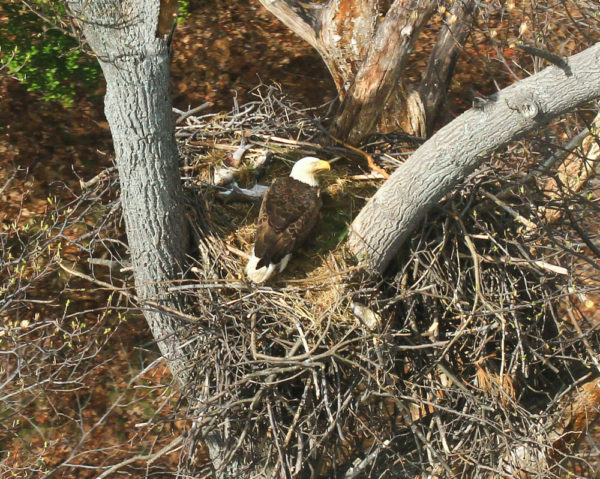 Visit www.nightjars.org to see what is happening and join in the survey effort.